When Geniatech announced Android TV certification for their ATV598Max set-top box with digital TV tuners compliant with DVB-T2, DVB-C, ATSC, or ISDB standards earlier this week, we noticed how few official Android TV STB there was on the market. 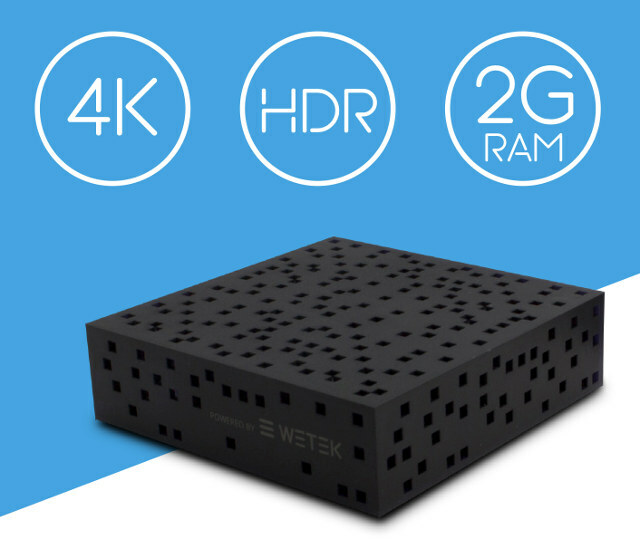 But more may be coming, as Wetek will showcase two Android TV products at CABSAT in Dubai on January 14-16 with Wetek Hyperion Amlogic S905D 4G LTE set-top box, as well as WeTek Nix OTT box powered by Amlogic S905X processor. Hyperion does not appear to come with tuner, so we’ll have to see since S905D processor is well-suited for tuners. I think 4G LTE is popular in the Middle East since that’s how many people get their broadband Internet, so it’s possible this model mostly targets the MENA market. The device is promoted as a “complete home hub capable of providing the best video quality, user’s favorite Android applications and routing all Internet traffic at home”. 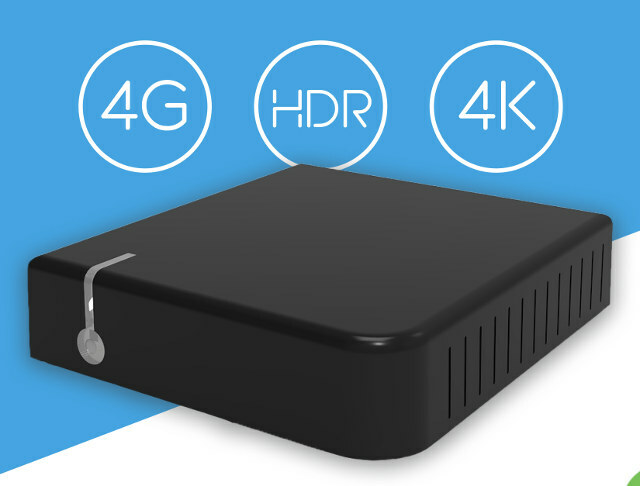 The set-top box currently runs Android TV 7.1.2, but Oreo 8.0 will also be supported, and DRM is enabled using ARM TrustZone SecureOS with Google Widevine Level 1 and Microsoft PlayReady 2.5 & 3.0 for secured, premium content playback. It will ship with a power supply, a 1.2m HDMI cable, and an optional one meter IR extender cable. Like Hyperion, Nix support Android TV 7.1.2 / 8.0, as well as Widewine L1 and PlayReady 2.5/3.0, but also adds Verimatrix VCAS for IPTV. The TV box with also ship with a power adapter, HDMI cable, and optional IR extender cable. Both device seem to be targeted to OEM partners, and it’s unclear whether those models will be sold direct to end users like previous models such as Wetek Hub or WeTek Play 2. We’ll probably find out more in a few days. Yes, Wetek started offering boxes for TV operators, and not just end-consumers. I do hope that the Hyperion (or a similar future Android TV product by Wetek) would feature a tuner. Stane1983 claims that future TV boxes would be with Android TV and not just with a modified Android like until now. That WeTek Nix box looks like it was used for target practise; OMG! S905D with Gigabiet Ethernet? How? So GbE is possible using an external transceiver. It’s S905X that only comes with a 10/100M PHY. Any informations about something new with built-in dvb tuner from wetek?